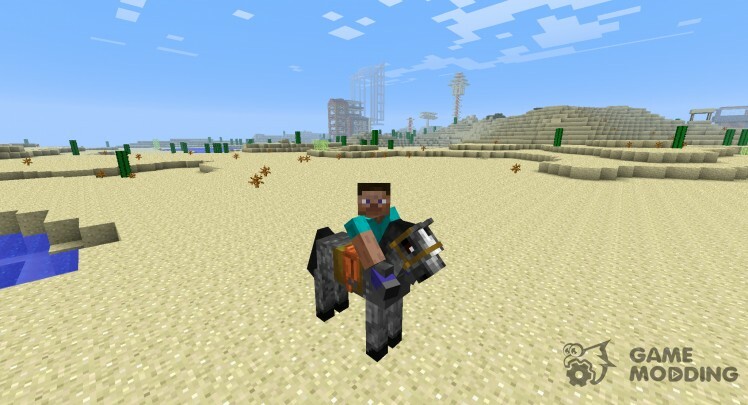 Boring in Minecraft without opponents. 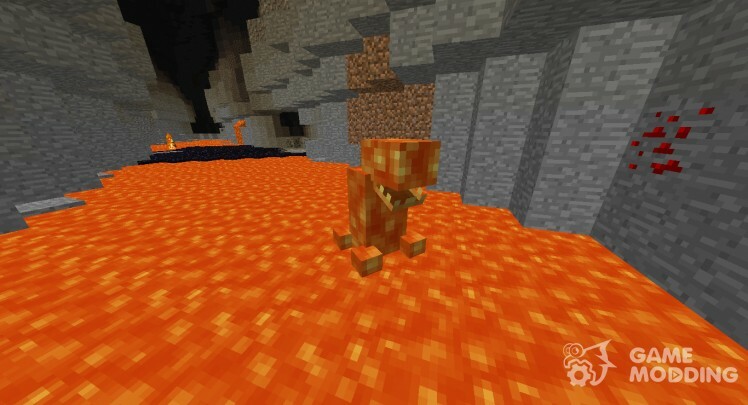 MOD adds new lava monster that swims in oceans of lava in hell, as well as the rare spaunitsâ in caves, mostly in the lava. Dropaet coal, fireball, or gunpowder. Rare drop is 1-2 diamond. Be careful, throws fireballs at you and reserves a fiery trail. Mobile enough original, fit into the atmosphere of the game. 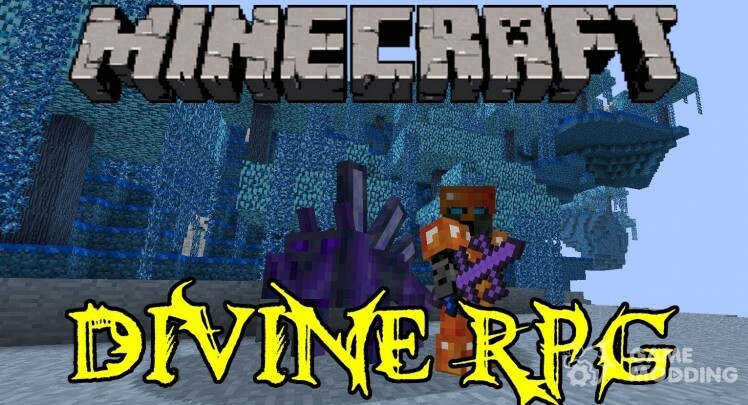 MOD Divine RPG can be called a global modification, because this MOD adds a very extensive list of innovations! 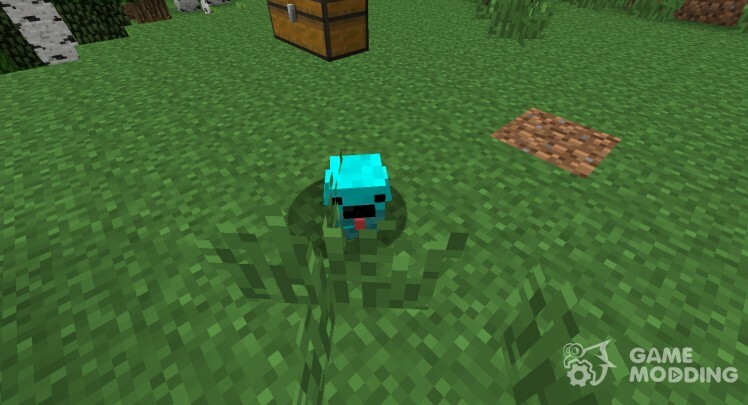 Offers more than 60 new mobs, new generation and measurement in your game, even bosses appear mobs. In general quite mod, you can please! 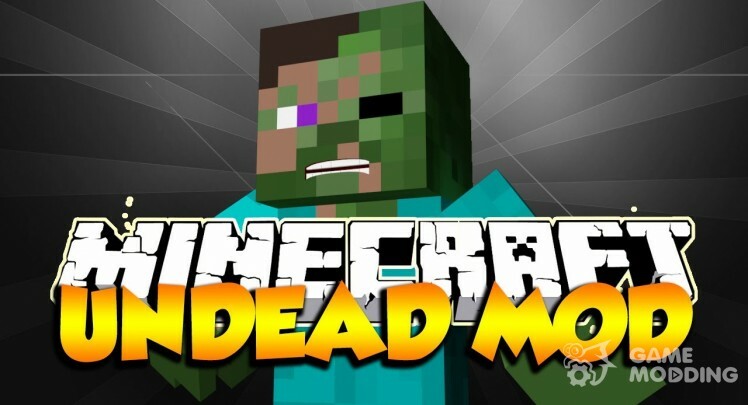 Undead Plus Mod adds many new types of monsters: zombies, spiders, etc. As well as new items that make the game world. 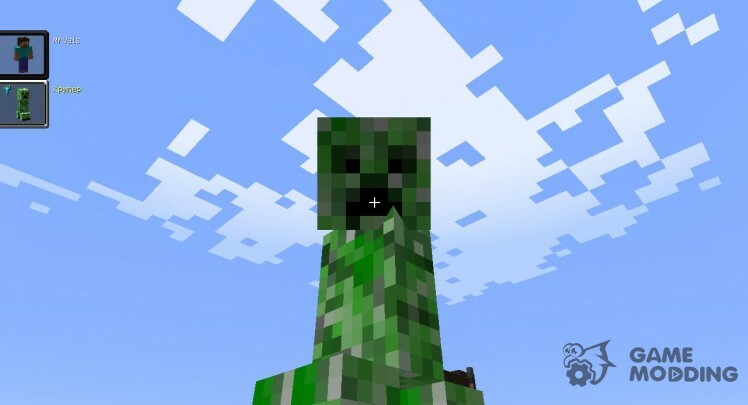 Some mobs were truly frightening. So be careful when travelling at night. 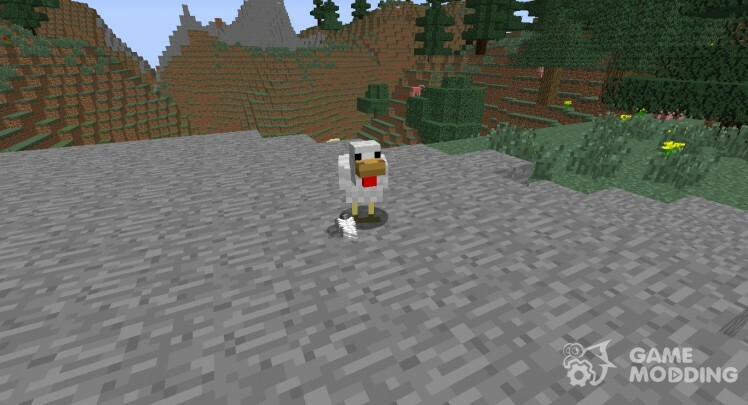 Using this mod, you can create a personal robot that will help you fight the mobs. 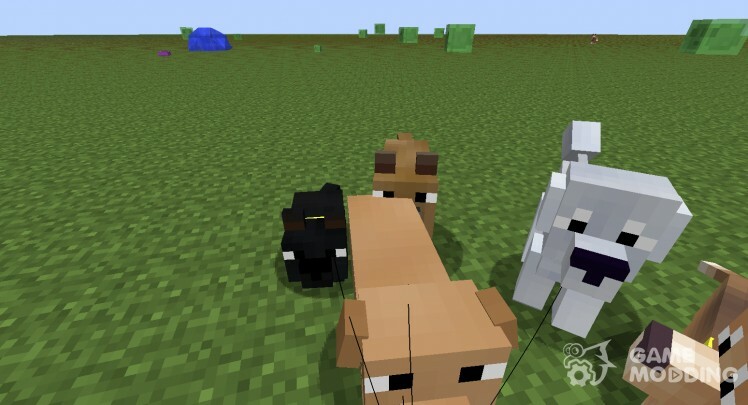 Adds Kernel puppies for crafting the sword (no different from iron). Loss of feathers from chickens. Now the chickens will fall feathers. 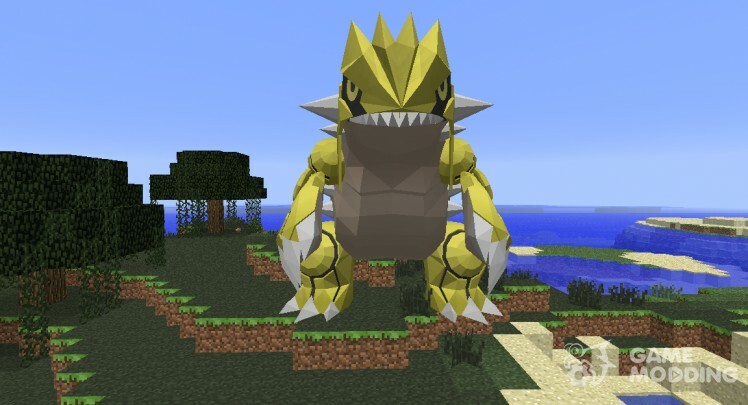 This MOD adds the mobs from the movie Godzilla and King Kong. Now, after the killing of a mob can masquerade as the client, and that much important, between a collection of masks you can switch (switch use the keys x and y). 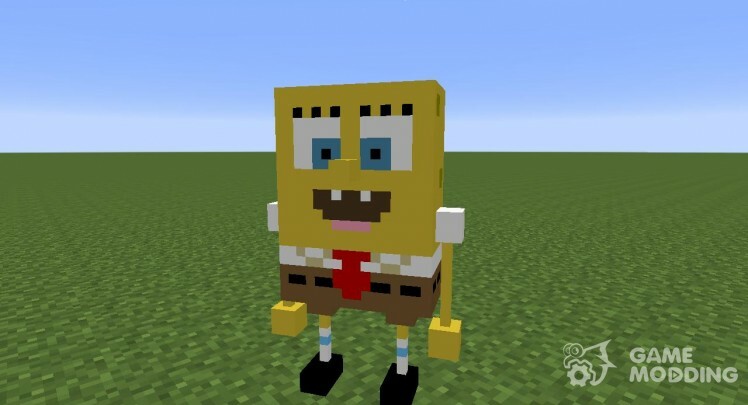 This MOD will add the mobs of SpongeBob SquarePants cartoon your brother Skvepens. Now you play you'll see Sponge Bob, Patrick Skvidvora, MP., Krabsa, etc. 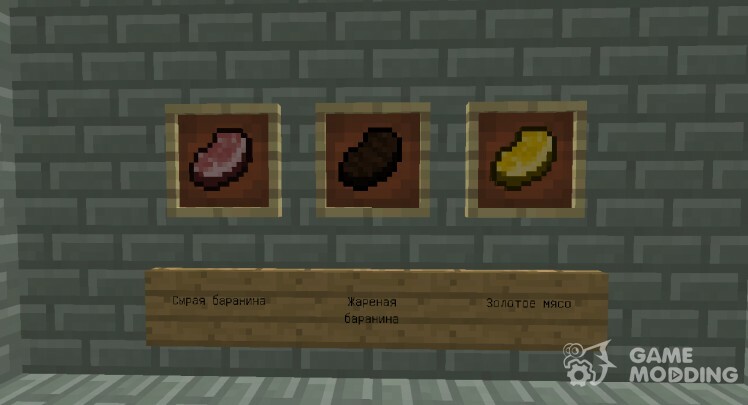 The MOD will add new subjects from the subject, spatula, krabsburgery and much more. 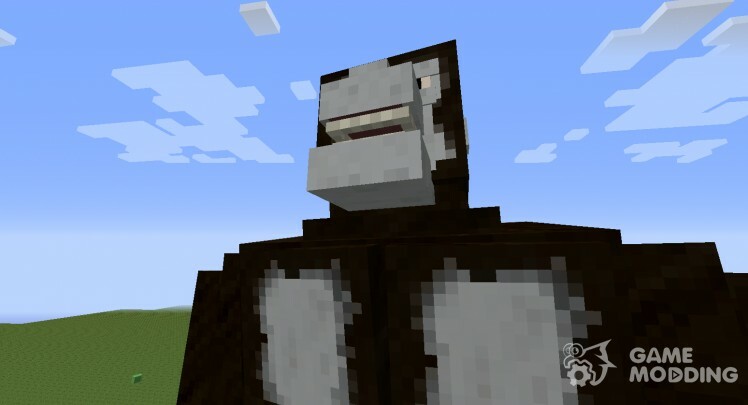 Now you can really have fun in Minecraft 1.7.10 with characters from the cartoon. Now with sheep meat will fall. 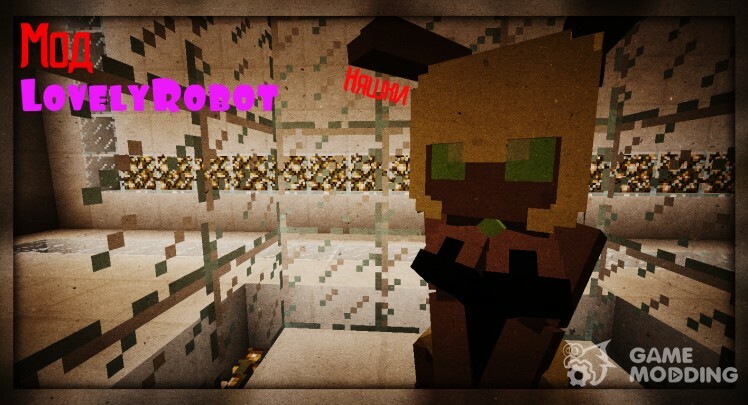 You will be able to make the Golden meat. Its properties are as Golden Apple (not enchanted).